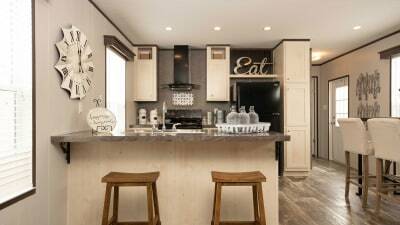 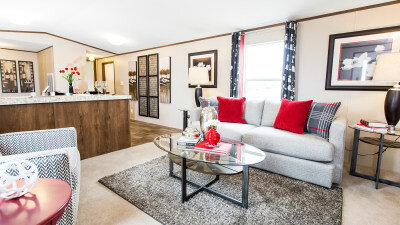 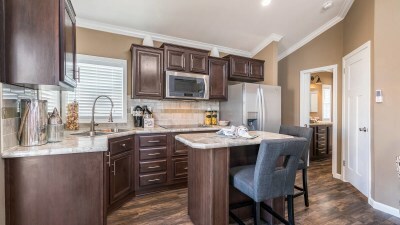 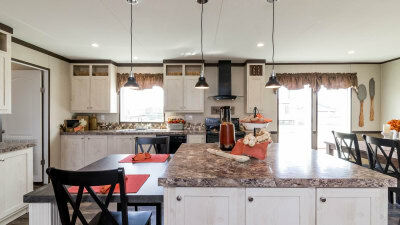 Titan Factory Direct Elmendorf is the largest manufactured homes and modular homes sales center conveniently located directly off Hwy 37 and Loop 1604 in Elmendorf, TX. 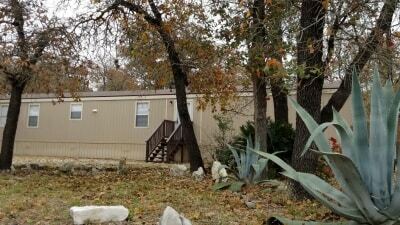 This location, just South East of San Antonio, neighbors Floresville, Pleasanton, Jourdanton and Karnes City. 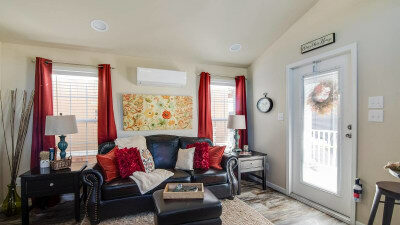 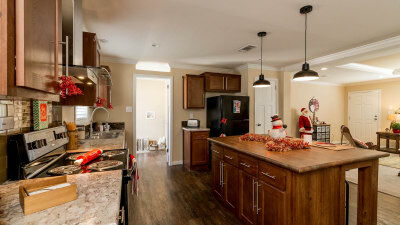 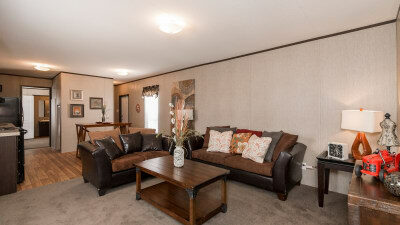 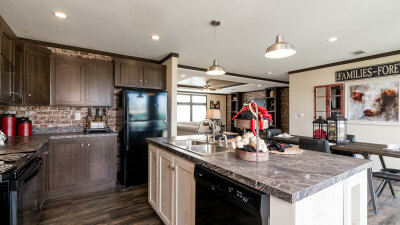 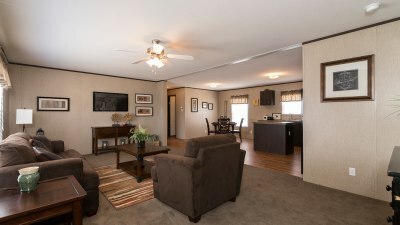 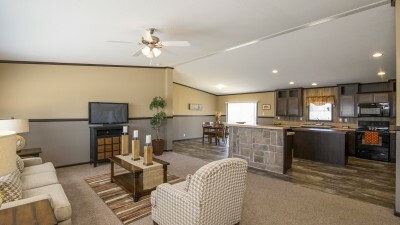 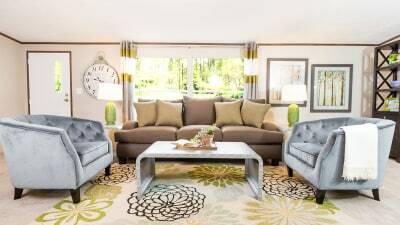 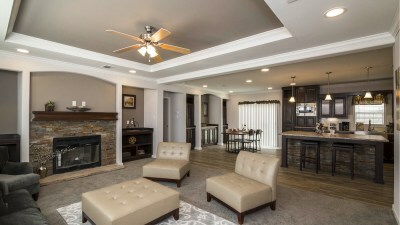 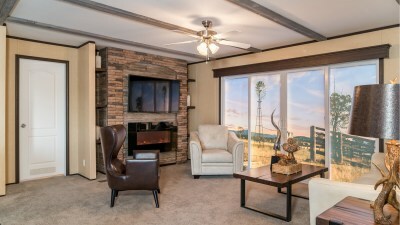 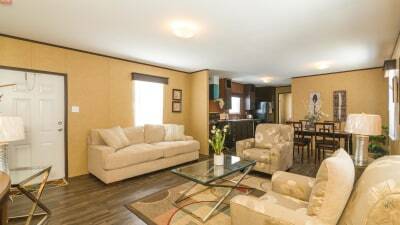 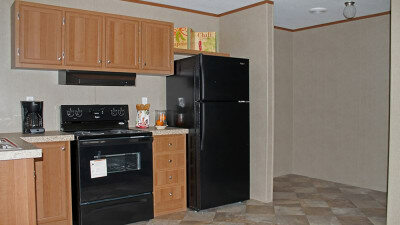 Titan Homes Elmendorf has manufactured homes, modular homes, prefab homes and used mobile homes for every budget. 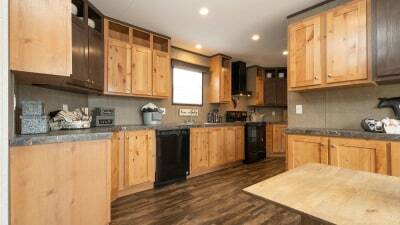 Come by our Elmendorf sales center to see our wide selection of manufactured homes for sale, including modular homes and mobile homes and oil field housing with floor plans for single wide mobile homes, double wide mobile homes, triple wide mobile homes and park model homes. 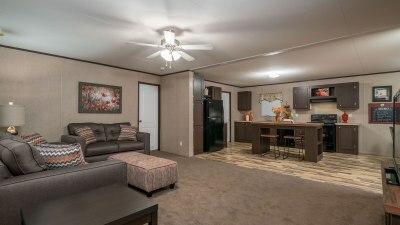 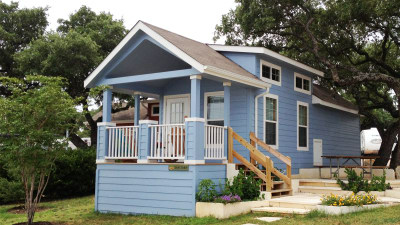 We're close to Kennedy, Three Rivers, Alice, Carrizo Springs, Crystal City, Corpus Christi and surrounding areas and deliver manufactured homes throughout Texas. 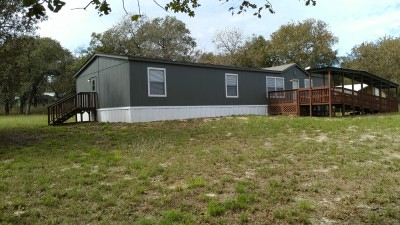 We also have a wide variety of prefab homes for sale like park models RVs, ranch homes, lake houses, modular homes, man camp and oil field housing, and trailer homes. 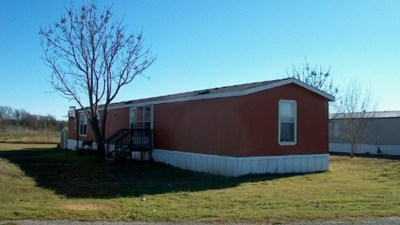 Call us today or come by and let one of our professional housing consultants help you find mobile homes for sale near you at the price you deserve. 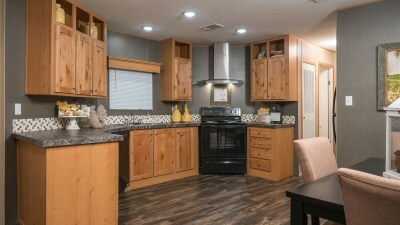 Once you set an appointment with any of our manufactured housing consultants, we will work with you to find the perfect manufactured homes for sale to match your needs and your budget. 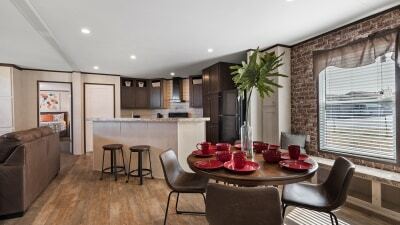 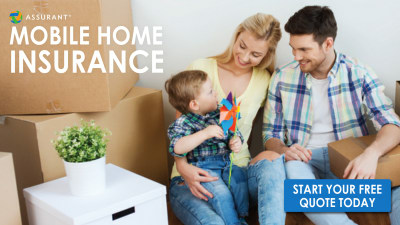 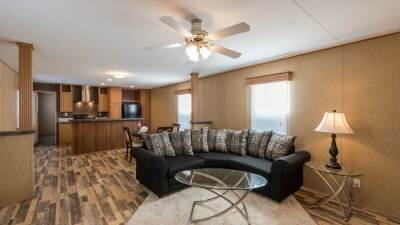 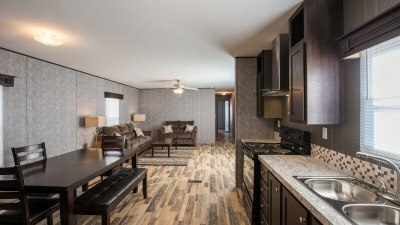 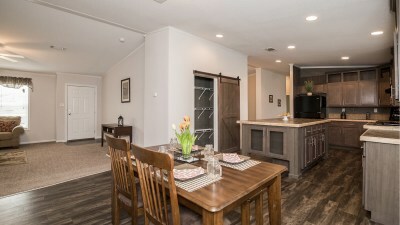 With our new buyer process and turnkey service on all of our mobile homes for sale, you'll be educated on why Titan Factory Direct is best choice in mobile homes and modular homes and why we're your perfect answer to the dream of new home ownership. 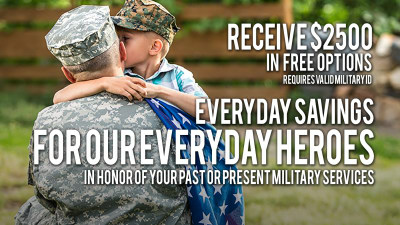 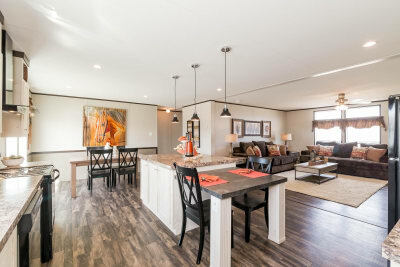 Call our Elmendorf team to start the process of finding the best prefab homes, park model RVs and mobile homes for sale that are perfect for you.